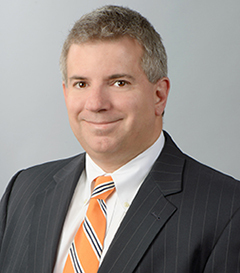 The Fourth Edition of ERISA: A Comprehensive Guide provides a thorough and authoritative analysis of the principal statutory provisions of the Employee Retirement Income Security Act of 1974 (ERISA) and the corresponding provisions of the Internal Revenue Code (Code) dealing with employee benefits. It also discusses and explains the multitude of regulations, rulings, and interpretations issued by the Department of the Treasury, the Internal Revenue Service, the Department of Labor, and the Pension Benefit Guaranty Corporation in explanation of ERISA; the Code provisions relating to the requirements for tax-qualified retirement plans; and the subsequent legislation amending or supplementing ERISA and such Code provisions. 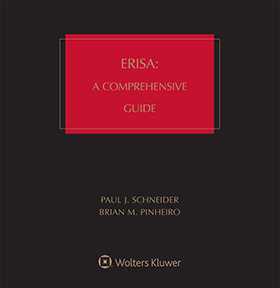 Cited by the Supreme Court, ERISA: A Comprehensive Guide discusses and explains the multitude of regulations, rulings, and interpretations issued by the Department of the Treasury, the Internal Revenue Service, the Department of Labor, and the Pension Benefit Guaranty Corporation in explanation of ERISA and the subsequent legislation amending or supplementing ERISA. An update on recent court decisions involving 401(k) fee litigation and the extent to which excessive or undisclosed fees can constitute a breach of ERISA fiduciary duty.